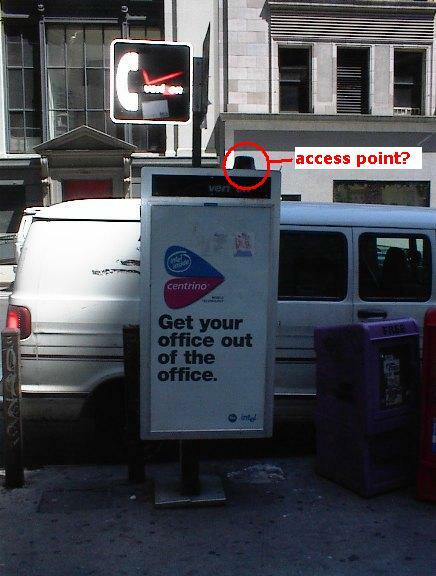 This was posted via a Verizon wi-fi payphone, with an iPaq...so the service works as advertised. 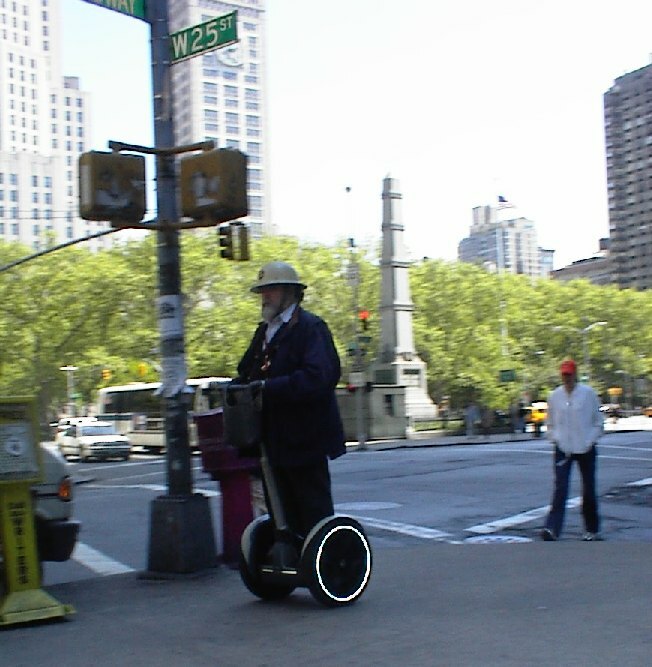 Update: Here's a pic of the payphone with the access point, and a guy on a Segway who rode by. This is on the corner of 25th and Broadway.